The problem of audio information retrieval is familiar to anyone who has returned from vacation to find an answering machine full of messages. While there is not yet an “AltaVista” for the audio data type, many workers are finding ways to automatically locate, index, and browse audio using recent advances in speech recognition and machine listening. This paper reviews the state of the art in audio information retrieval, and presents recent advances in automatic speech recognition, word spotting, speaker and music identification, and audio similarity with a view towards making audio less “opaque”. 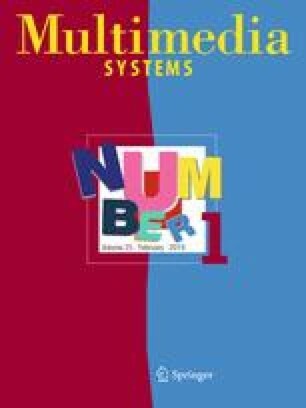 A special section addresses intelligent interfaces for navigating and browsing audio and multimedia documents, using automatically derived information to go beyond the tape recorder metaphor.